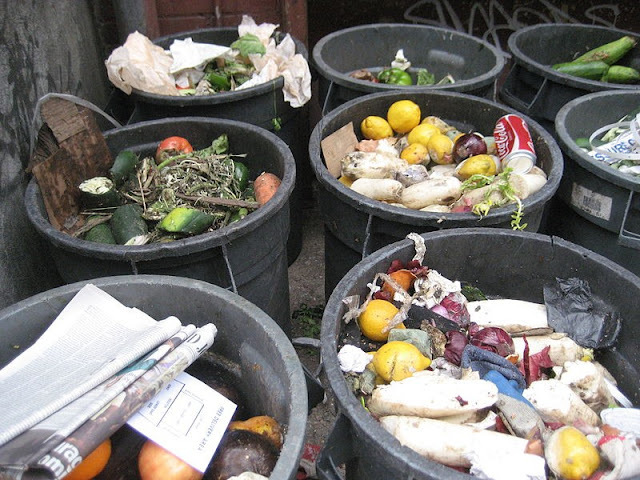 Food wastage is a very big issue in our country where about 15,000 tan of food being waste everyday. During my study, I actually very interested to make a research about the food wastage and disposal sink that are not widely used in our country. It such a big issue for me why Malaysian did not implement the wide usage of the disposal sink. Did you know that the garbage disposals are generally a greener option than trashcans? Greenest ever: Reduce the amount of food we waste in the first place! Globally we waste about a third of our food every year. Talk about an environmental footprint. 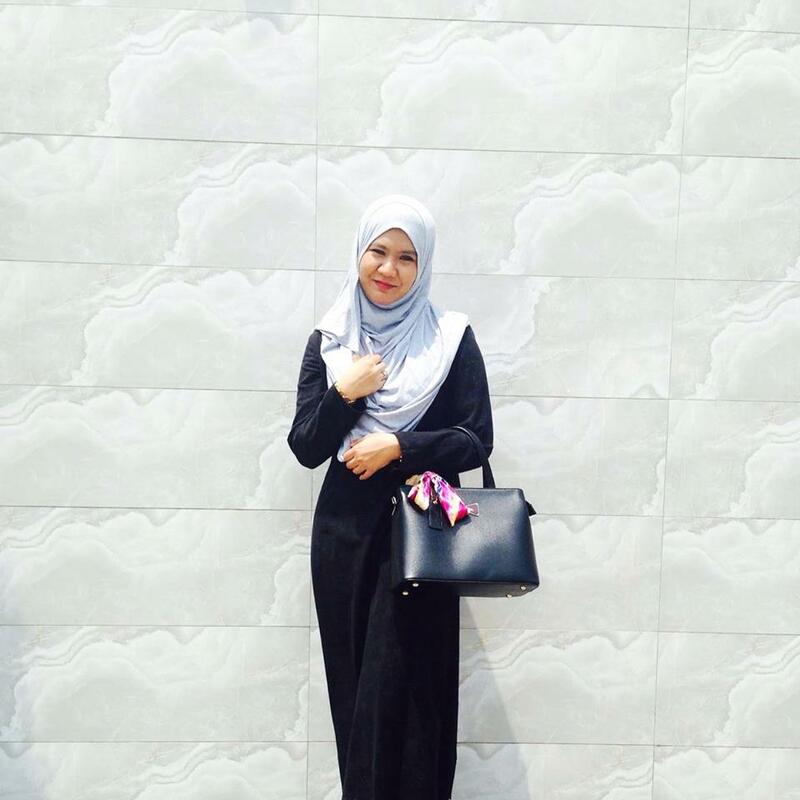 Hence, even the disposal garbage could help to reduce the food waste in the landfill like Selayang that so smelly, (hew.hew), we should get back to the basic things that we can do. Exactly by reducing the food waste at our home. So, here I'll guide you the basic tips to reduce the food wastage. Everything that end up in your kitchen probably start with your groceries shopping right? 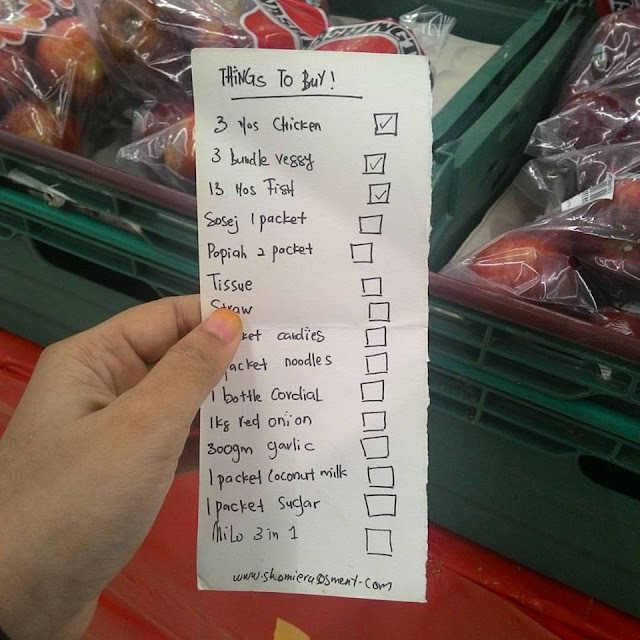 So be a very a smart shopper is a must to avoid food to the waste bin. "Plan out your meals, and make a detailed shopping list with the ingredients you'll need, and when you're in the store really stick to that list," I admits that's easier said than done, but being disciplined is helpful. 2. Serve with Right Portion. Leftover is not a bad things to be kept if you know how to do it and if you appreciate food enough. 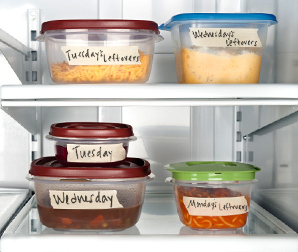 Freeze your leftover and you can reheat the food later. Is a wise things and good things to do. You just need to label the food if you had too many to ensure is still safe to be eaten later. 4. Have a good storage. Did you know sometimes people actually dont know the right storage for the food. Fruits and vegetables are the crucial food that we should manage properly. Did you know you cannot store banana in the fridge? It will become numb faster. Did you know wrapping a vegetable with a newspaper and store it the fridge will it help it too last longer? 5. 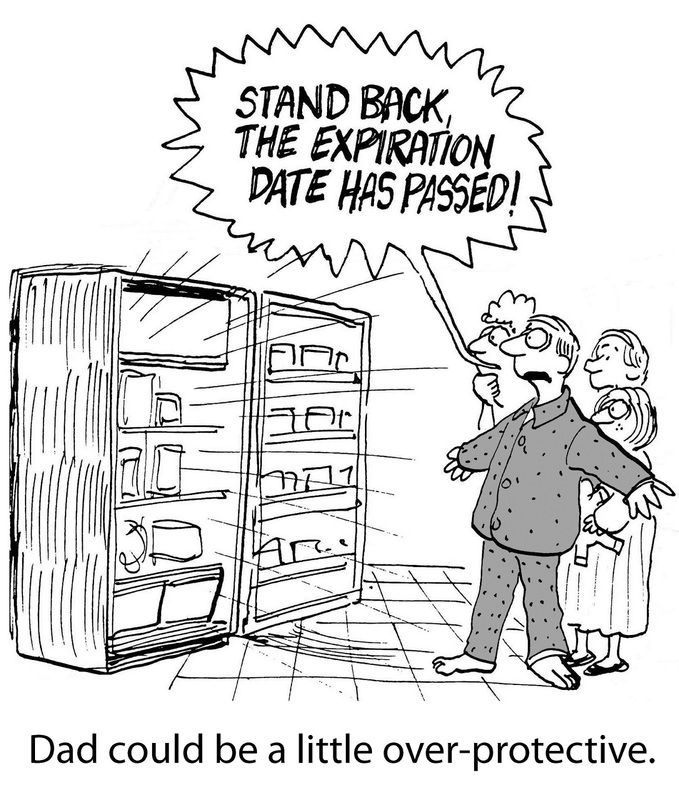 Treat expiration and sell-by dates as guidelines. 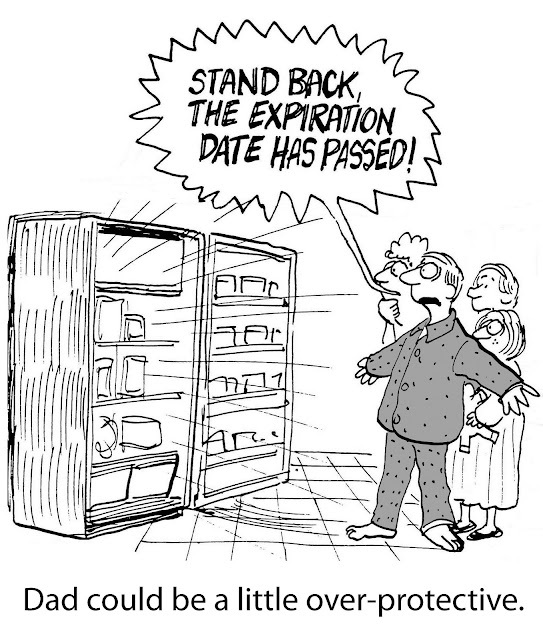 When it comes to expiration and sell-by dates, you shoul not paying much attention to them, as they identify food quality, not food safety. "Trust your senses instead of the date on the package. Trust your sense of smell and sight and taste,"
6. Donate to food banks and farms. Before you throw away excess food, look into food banks and charities where you can bring items you know you're not going to consume before they go bad, and give them to people in need. In Kuala Lumpur you can find many homeless in street and you can gave them the food,they will really appreciate it. But make sure the food is still in a good condition ok.
You can also donate scraps and other types of food to farms and companies to feed livestock. Feed the tortoise or monkey with an expired bread will not bring harm to them. But do ensure you remove all the fungus side. 7. Try canning and pickling. Who love canning and pickles food? I do. It enhance the food taste. Also canning is a great way to preserve food (especially fruit) and increase its shelf life for months. Pickles fruits and vegetables are easy to manage and usually can be eaten as it is. Acar buah and Kimchi are good example of pickles food. To learn more about this you can click here. When you go for a shopping, try to use the basket instead a trolley. 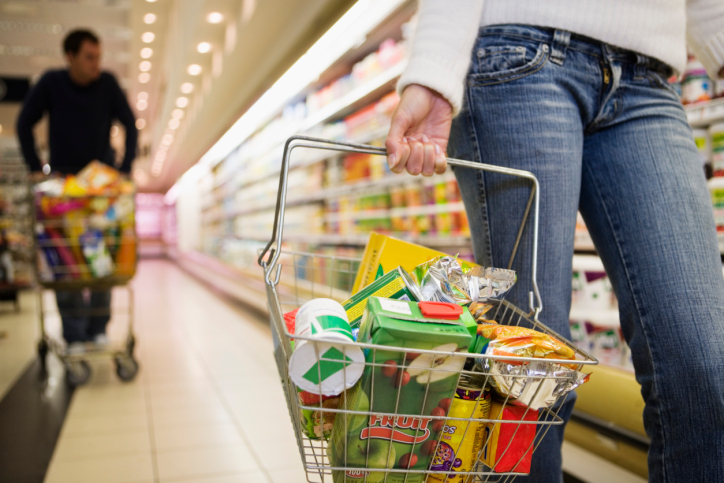 It will help you to reduce your shopping anxiety when the basket is heavy. 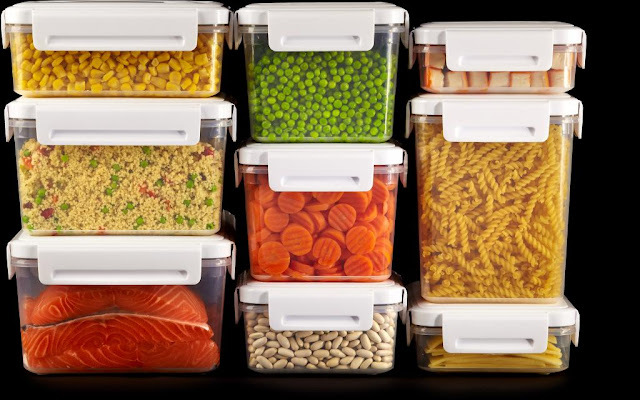 Thus it will help you to save your money and buying too much unwanted food. A regular groceries shopping are much better than buying in a bulk. But please ensure you are not shopping the same things that already in your fridge. When you throw something in the bin, keep track on it and bear in mind that those kind a food are actually wasted, nobody likes it or etc. So you will not buy or cook it again. Also, everytime you want to waste something, imagine how much it cost and said it out loud " There is goes my RM20". And I'm the one who always get mad when my siblings waste their food and the always scold them with , "There is RM5 that you are wasted, you only eat about RM3. Finished it. Do you think it is cheap? " haha.. I'm too cheapskate. (^-^)"
10. 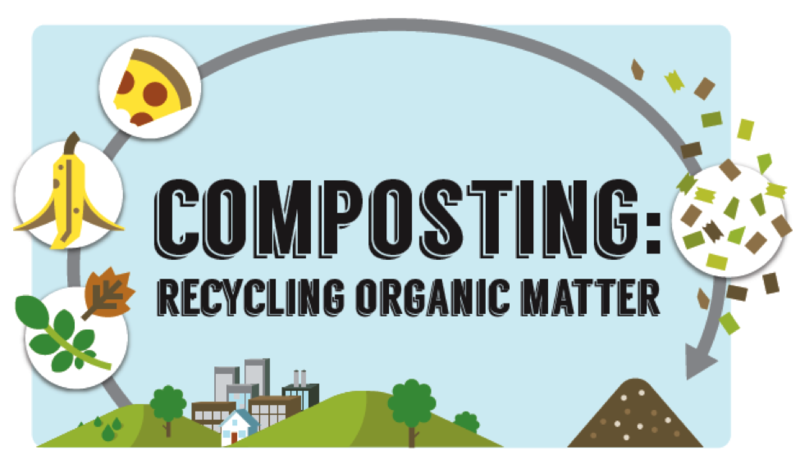 Try composting, but don't focus on it. Rather than discarding scraps, you can compost certain foods and turn it into nutrient-rich fertilizer. But composting shouldn't be top-of-mind when first getting started on reducing food waste. The EPA has a food recovery hierarchy on how we use our food, stating first that we should reduce the waste we create, then donate food, try to feed livestock, use waste for industrial energy and then compost. In Malaysia, there is also a company that handle composting and also there are company who buy the composite compound. 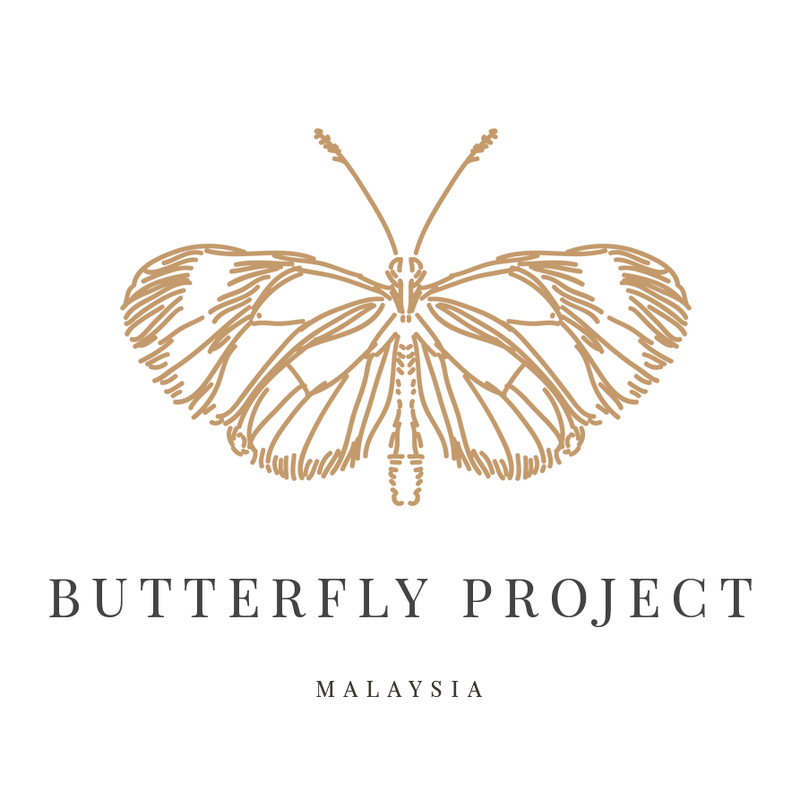 If you want to know more about this, wait for my live update tomorrow! 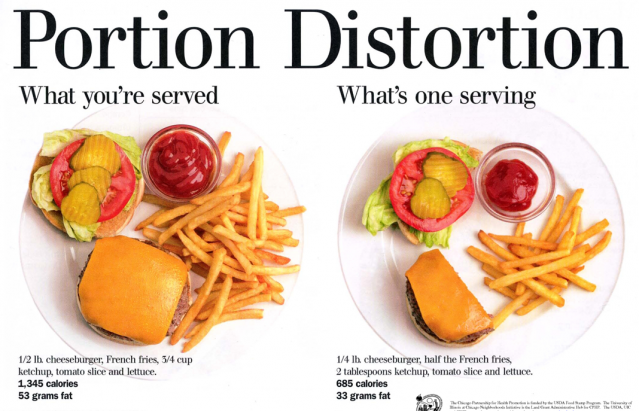 Hopefuly those guideline will help you to reduce food wastage!